Save Courtney to your Collection. Register Now! 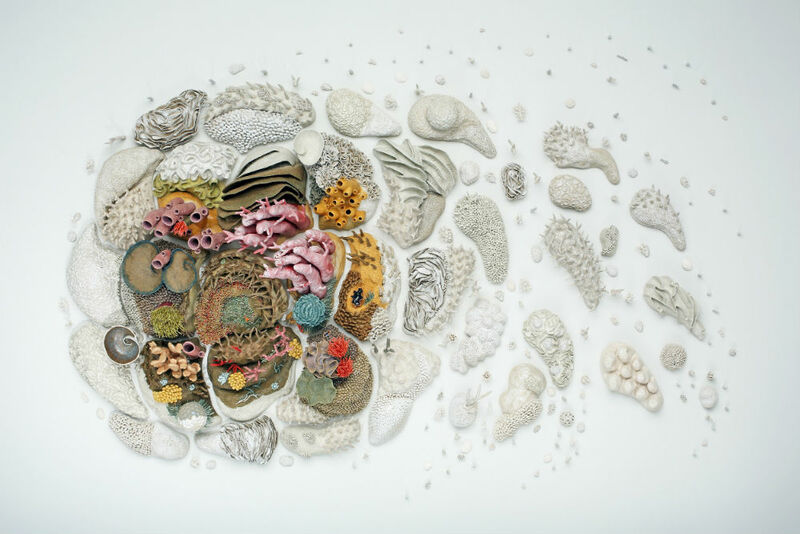 Courtney Mattison is an internationally recognized artist and ocean advocate working to inspire policy makers and the public to conserve our changing seas. 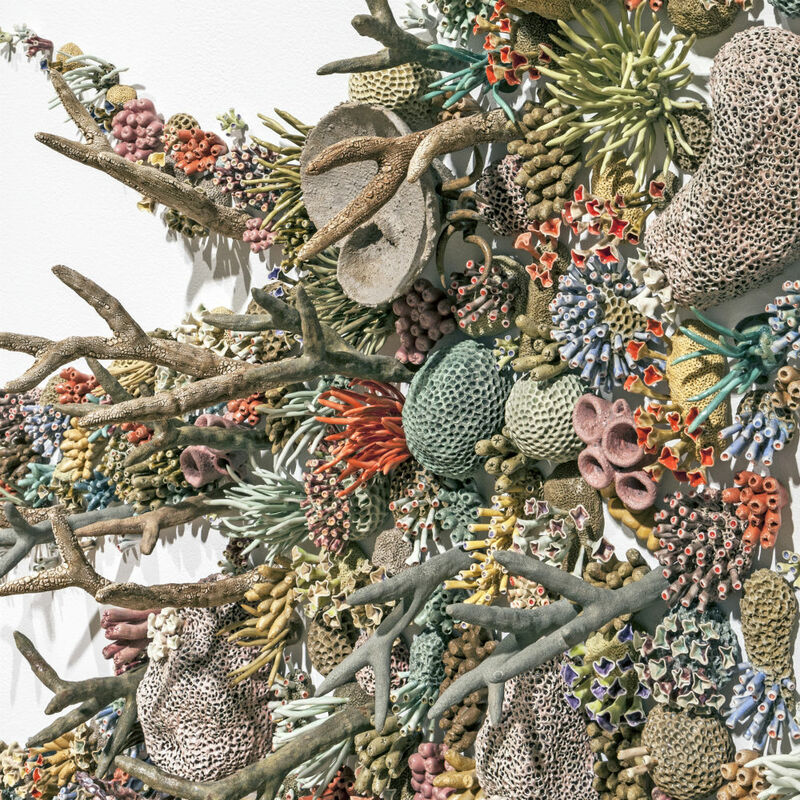 She hand-sculpts intricately detailed ceramic sculptural works inspired by the fragile beauty of ocean ecosystems—primarily coral reefs—and the human-caused threats they face. 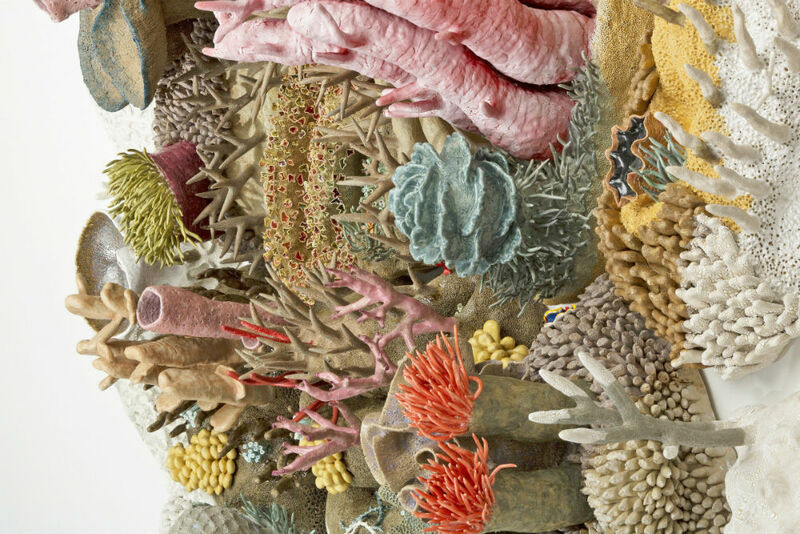 Courtney’s delicate and often large-scale ceramic sculptural works have been exhibited at prominent science and art venues including the Washington D.C. headquarters of the National Oceanic and Atmospheric Administration (NOAA) and the American Association for the Advancement of Science (AAAS), the Tang Museum, the Nova Southeastern University Oceanographic Center and the Virginia Museum of Contemporary Art in an effort to promote awareness for the protection of our blue planet. 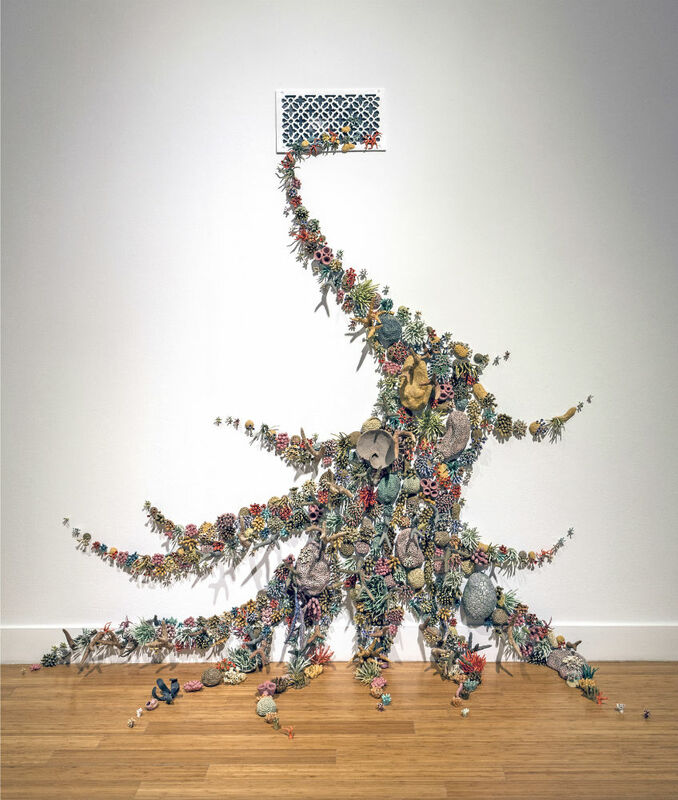 Born and raised in San Francisco, Courtney received an interdisciplinary Bachelor of Arts degree in marine ecology and ceramic sculpture from Skidmore College in 2008 and a Master of Arts degree in environmental studies from Brown University with coursework at the Rhode Island School of Design in 2011. 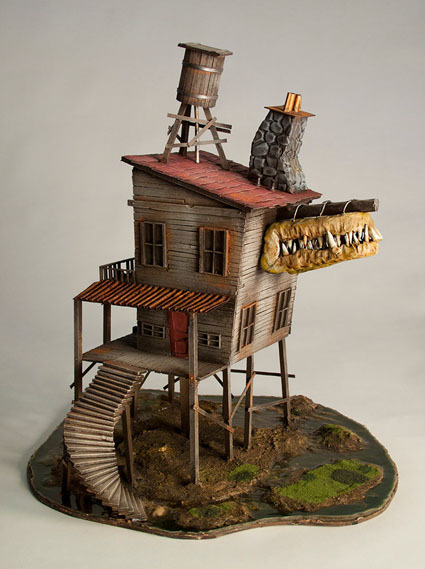 Her work has been featured in Smithsonian Magazine, Science Magazine, Colossal and other prominent international science/art/culture publications. In 2015 Origin Magazine named her one of 100 top “Ocean Heroes” and the International SeaKeepers Society named her Artist of the Year. First I thought it was some kind of brain design. Then I realized it is coral. Love the play of color and white gray.